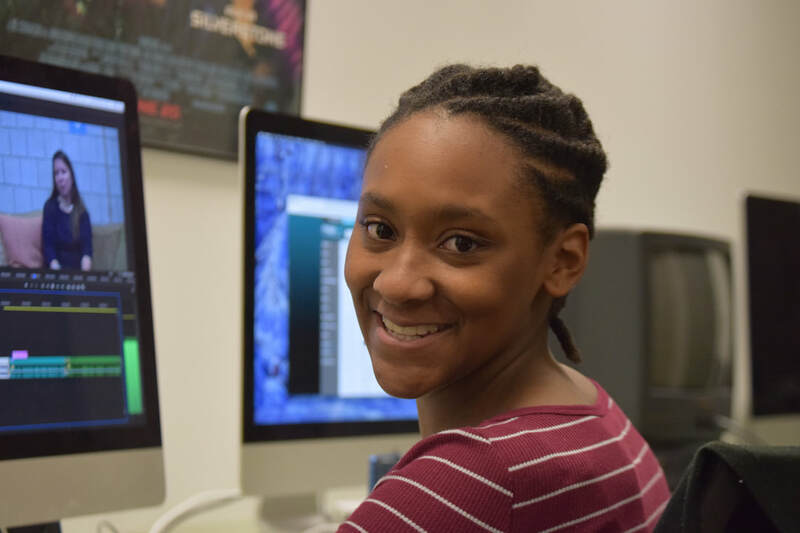 Meet Damaris Williams, an Event Broadcasting Digital Communications student. Damaris goes above and beyond and is always willing to help with all types of video productions. Recently she's taken on production responsibilities from shooting a High school Football games to re-creating morning news show promos. Damaris not only was willing to take on these responsibilities, but she did it with excellence! Damaris has become a consummate digital storyteller. She recently produced an innovative local business profile, that was professionally shot & edited. 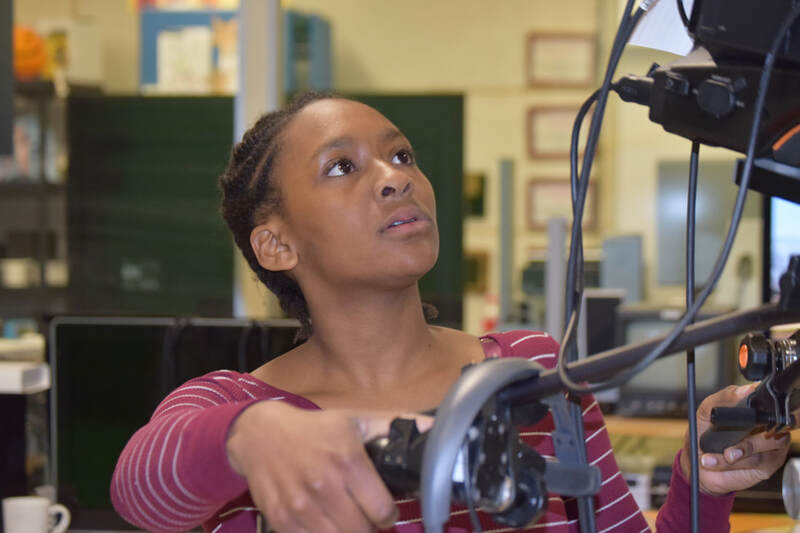 Damaris demonstrates hard work, commitment and a strong desire to be a responsible video producer in front of her peers. One of the most impressive qualities about Damaris, is her positive attitude, and willingness to help others. 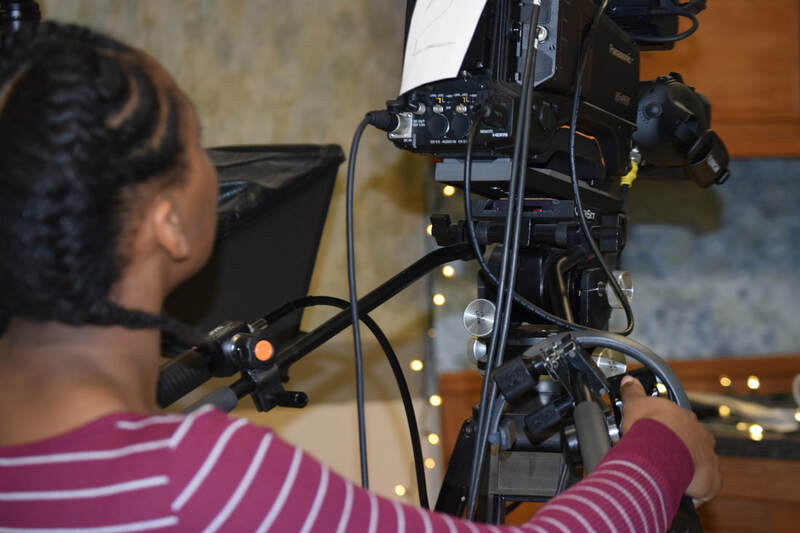 Damaris has learned to wear many hats during her involvement in the HKTV program. One of the attributes I enjoy most about Damaris, is her polite, respectful personality. 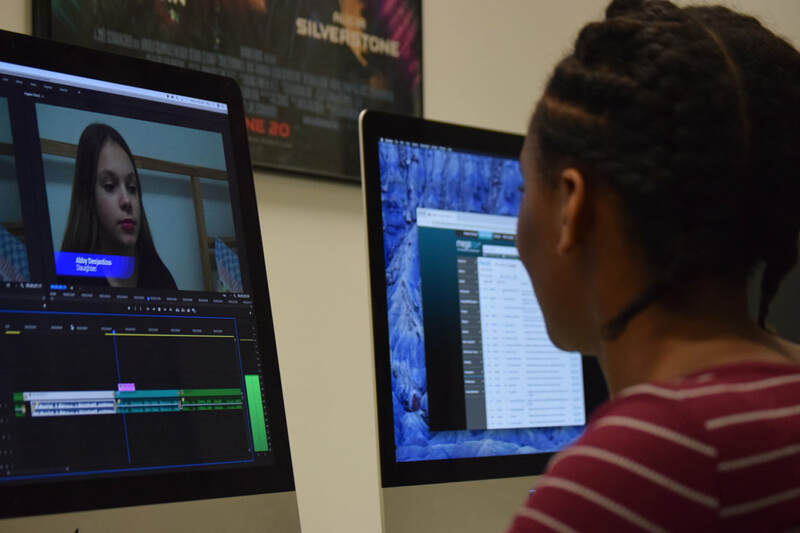 Damaris gives all of herself to make the HKTV program the proud voice of the H-K community. Congratulations to Damaris for always going above and beyond!! Damaris is editing Holiday Show video.